Pokemon GO had another great month in January. Between revenue on iOS and Android, the game recorded $68.1 million. That’s an 84% increase year-over-year from last January’s amount of $37 million. Japanese players spent roughly $23.8 million on Pokemon GO last month, or 35%. The United States followed with $19.7 million at 29%. 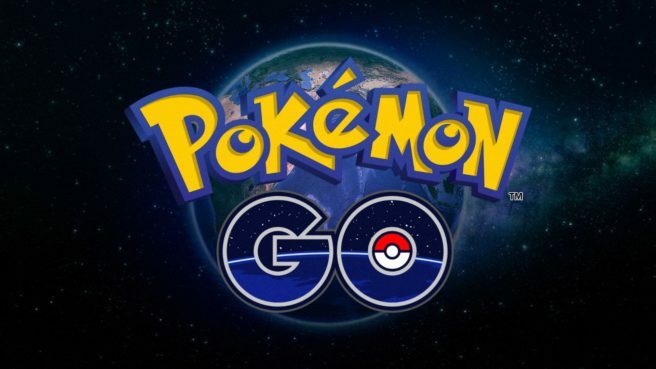 In January, Pokemon GO ranked tenth as the highest-grossing mobile app and eight as the highest-earning game. The title sat at #19 and #17 respectively last year. Overall, Pokemon GO has generated over $2.3 billion since launch.